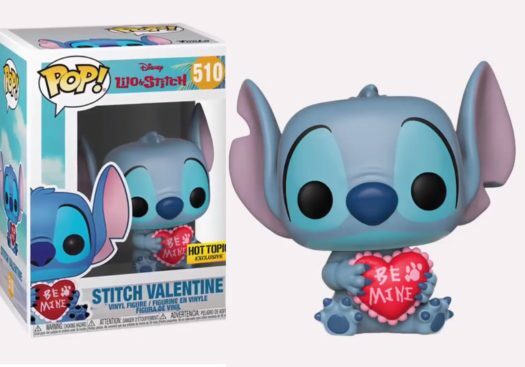 Home News New Hot Topic Exclusive Valentines Stitch Pop! Vinyl Coming Soon! New Hot Topic Exclusive Valentines Stitch Pop! Vinyl Coming Soon! The new Hot Topic Exclusive Valentines Stitch Pop! Vinyl is coming soon. Below is a look at the new Hot Topic Exclusive Valentines Stitch Pop! 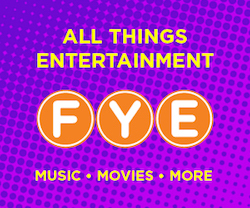 Vinyl as well as the video from Hot Topic. Previous articleNew Hot Topic Exclusive Diamond Collection Harley Quinn Coming Soon! Next articleNew Hot Topic Exclusive Dumbo Collectors Box Coming Soon!